Post Tagged with: "Nokia World"
The news of Symbian Belle update download on October 26th is base on the leaked information. 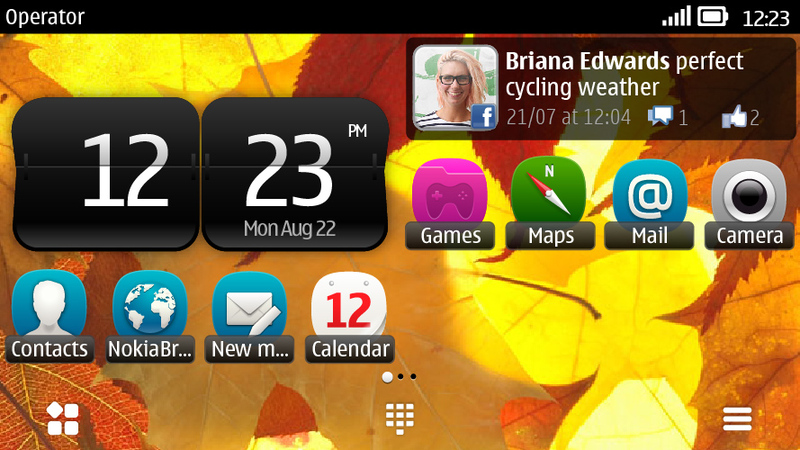 It says that the Symbian Belle update will start rolling out on the first day of Nokia World. 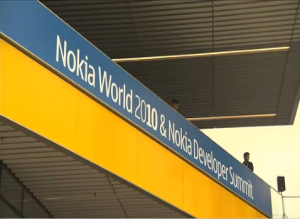 The biggest event of the year for Nokia, and probably after the good old days, is their Nokia World 2011 event. The event will be happening in London this coming October 26-27. That’s almost three weeks from now. Enough for us to chitchat and share your own speculations and expectations. 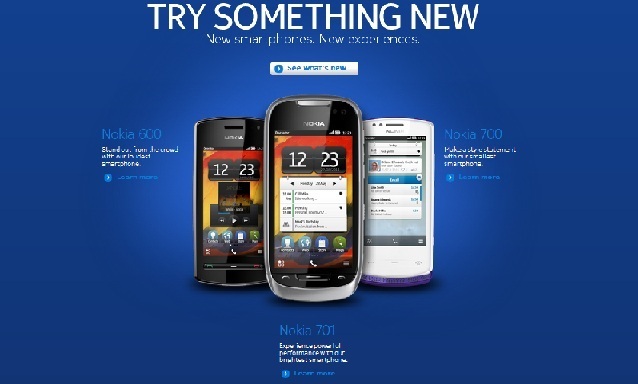 So after the Symbian Belle trend over the past couple of weeks, Nokia finally shortened the doubts of people will their new official and dedicated Symbian Belle website. 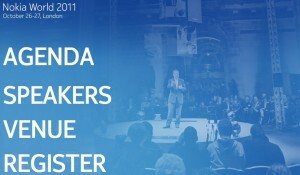 Nokia Careers is giving a free ticket to Nokia World 2011 in London this upcoming October to one lucky winner. You can win the ticket worth €995 and exclusive days of access to the event prepared by Nokia Careers team to this event by joining their simple competition. Find out the details below. The Nokia World 2010 in London was been a successful event this year for Nokia. Not just only because of the 3000 sold-out seats, but of course they still proved that there is still enthusiasm and high spirit on what we call “to fight back” moments. They nailed and they proved it! And with two days of full actions and excitement, we will finally summarize the event.